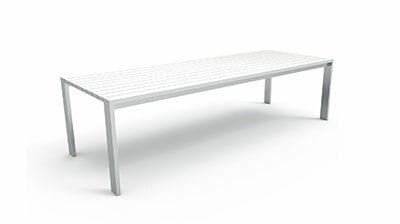 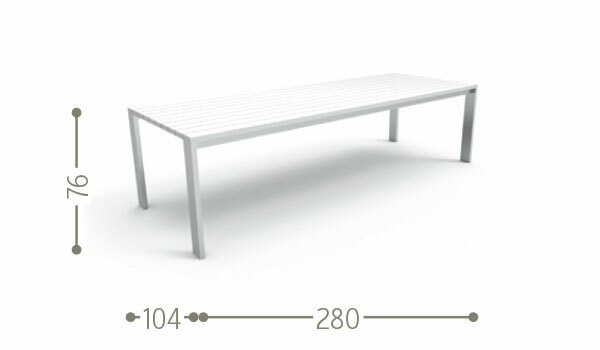 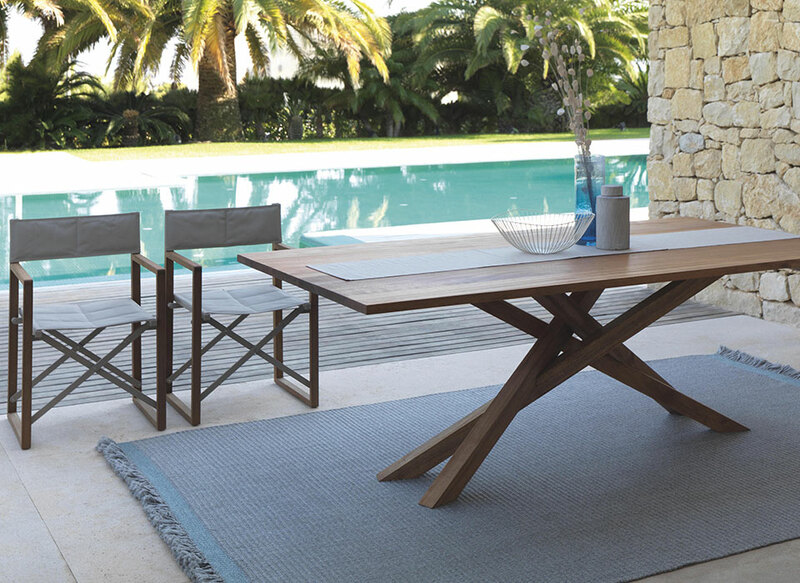 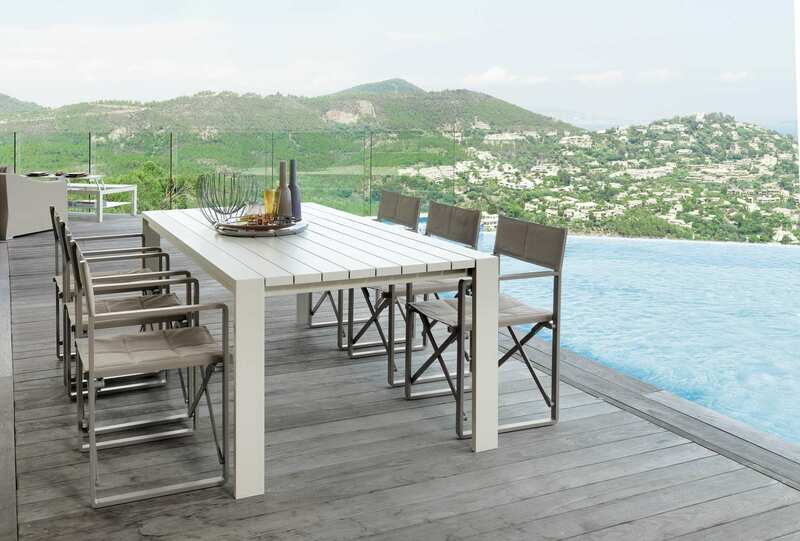 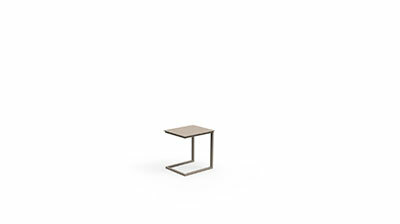 The 280X104 dining table by Chic is big and practical. 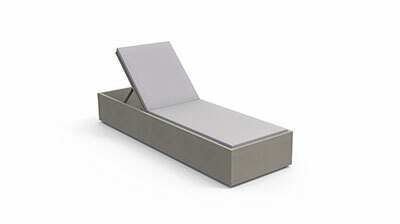 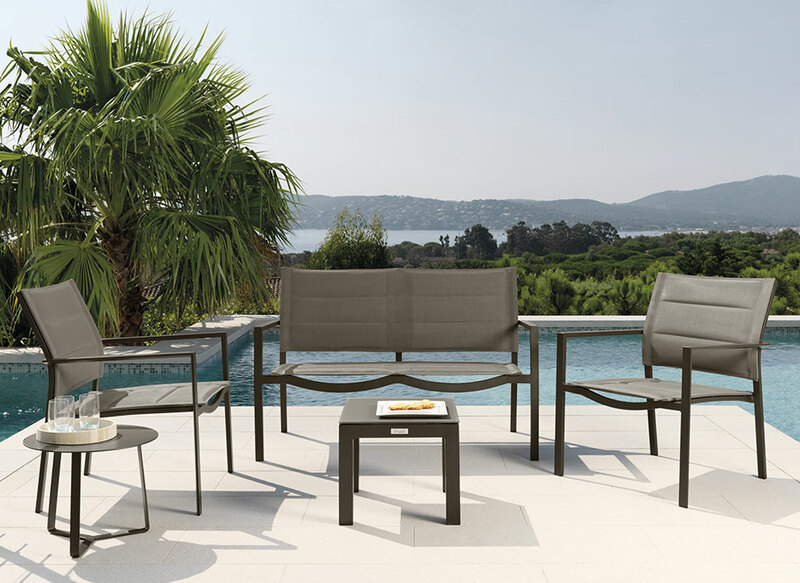 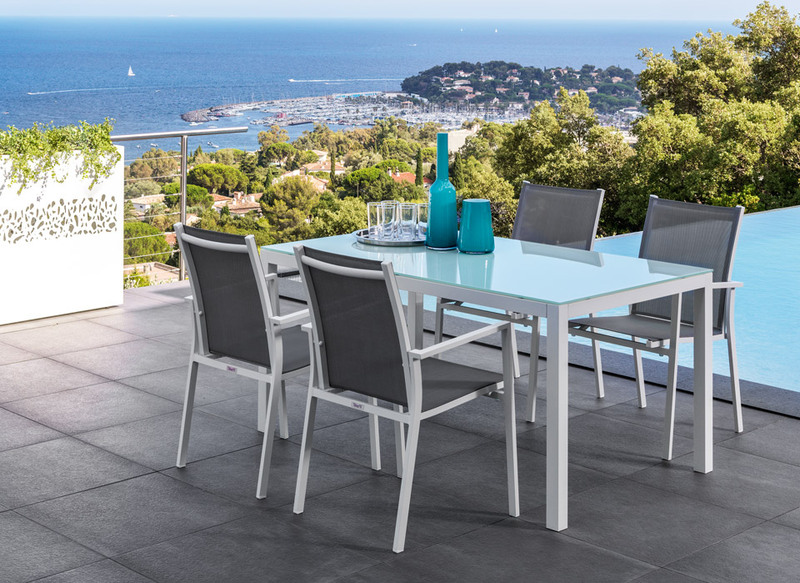 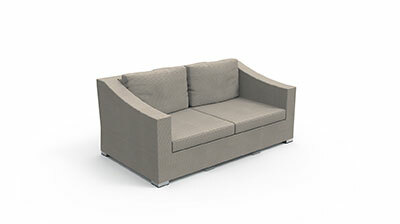 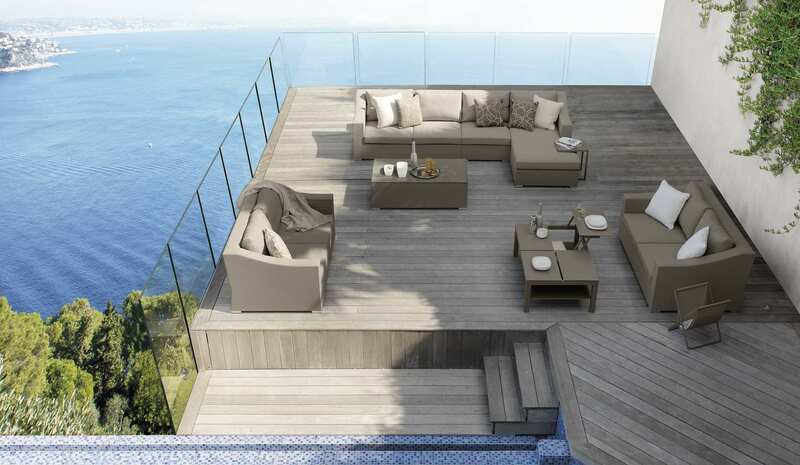 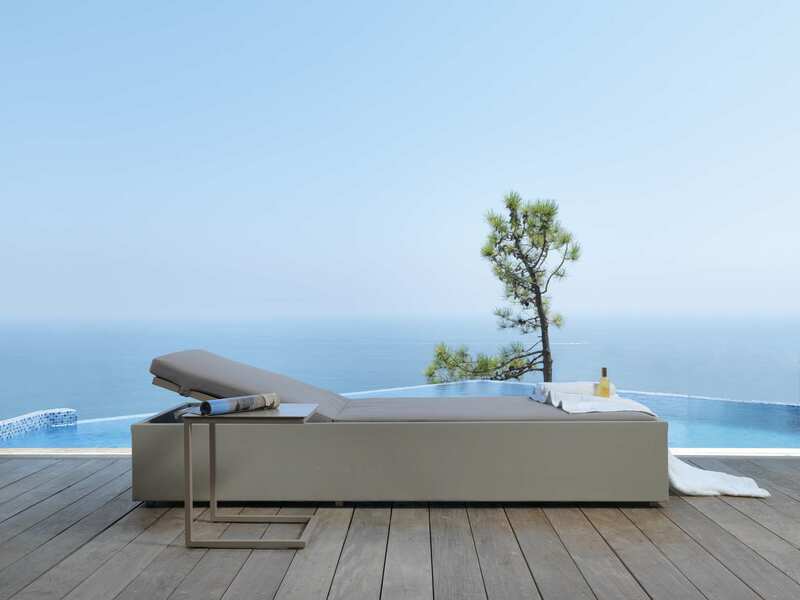 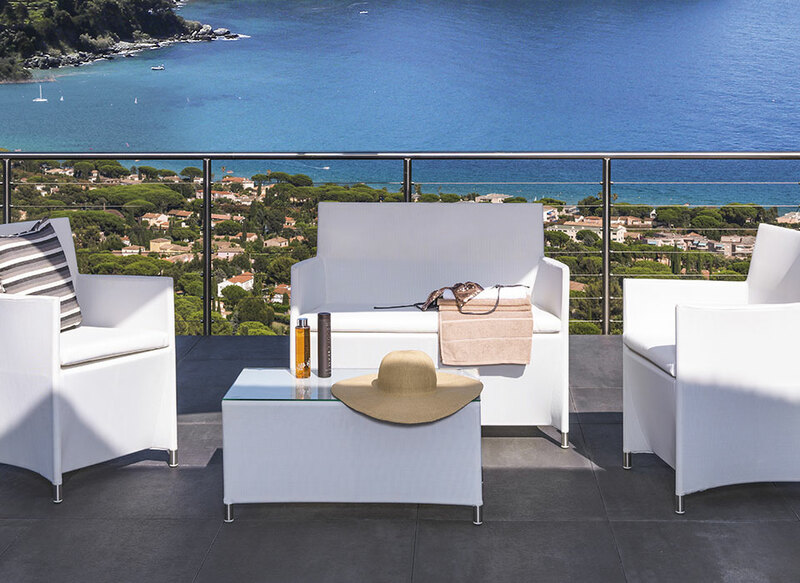 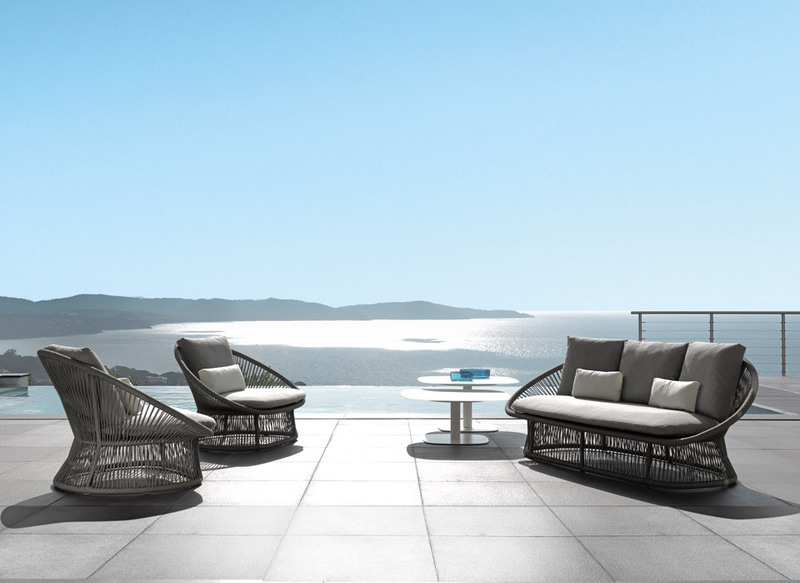 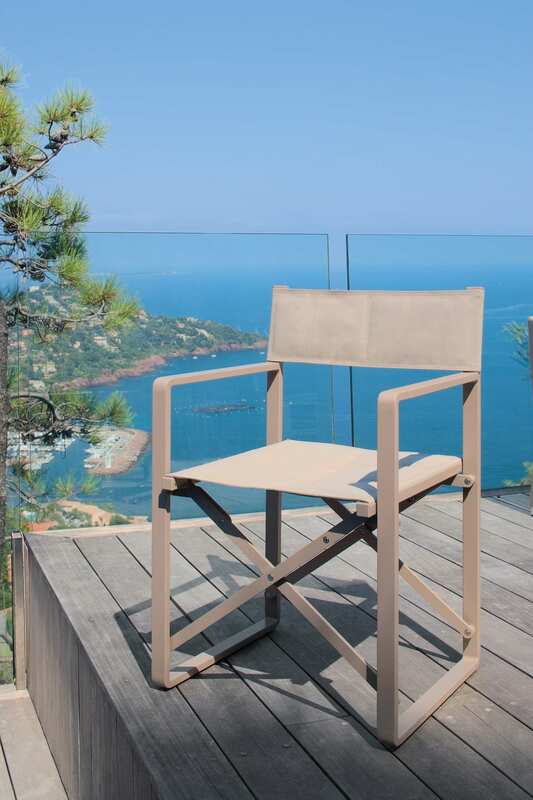 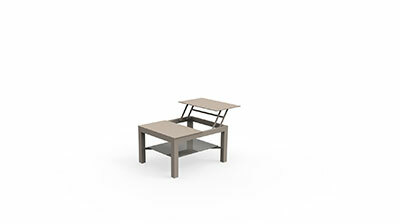 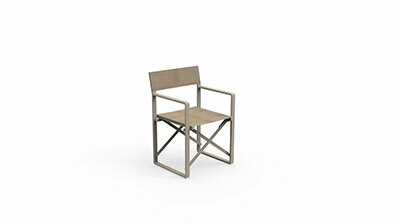 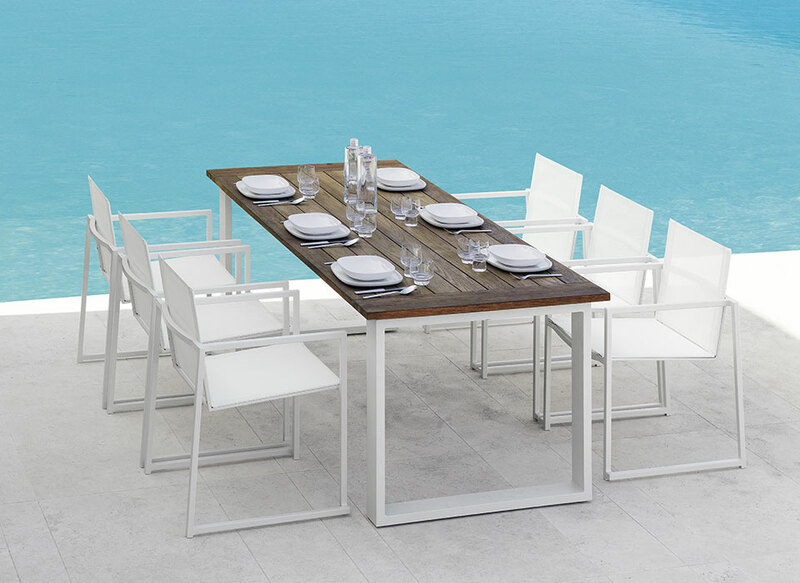 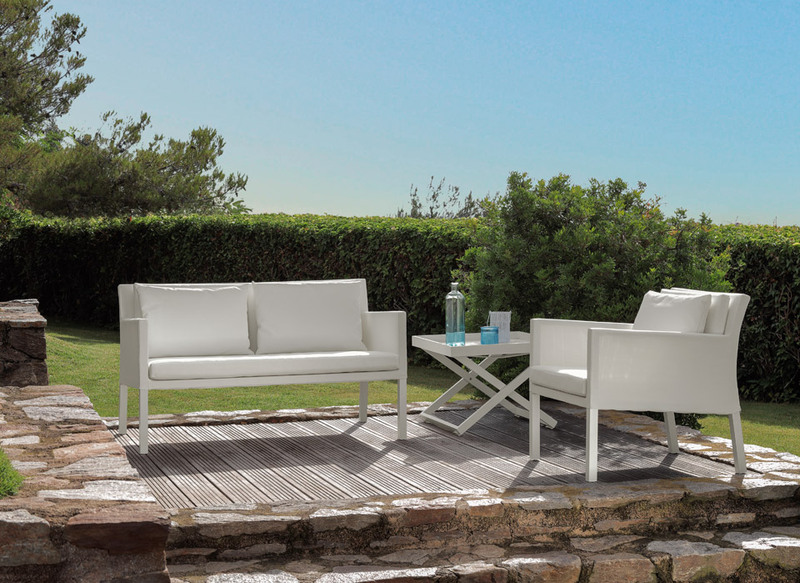 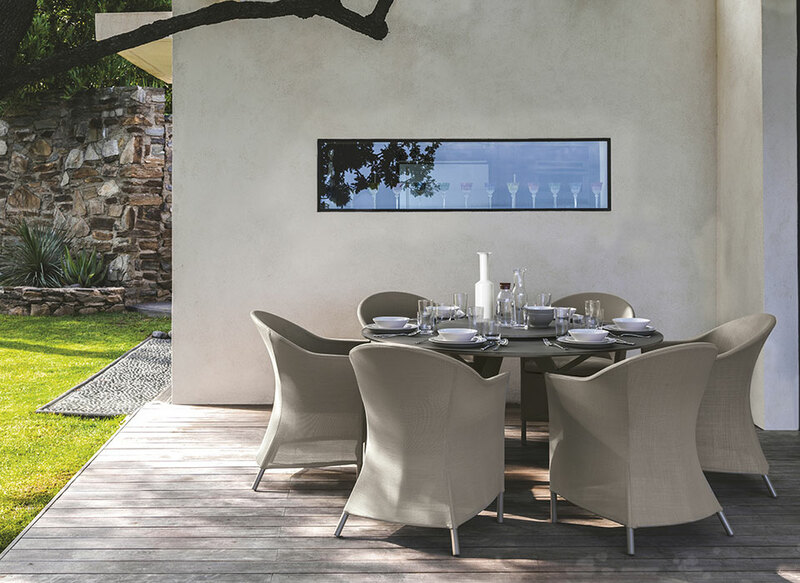 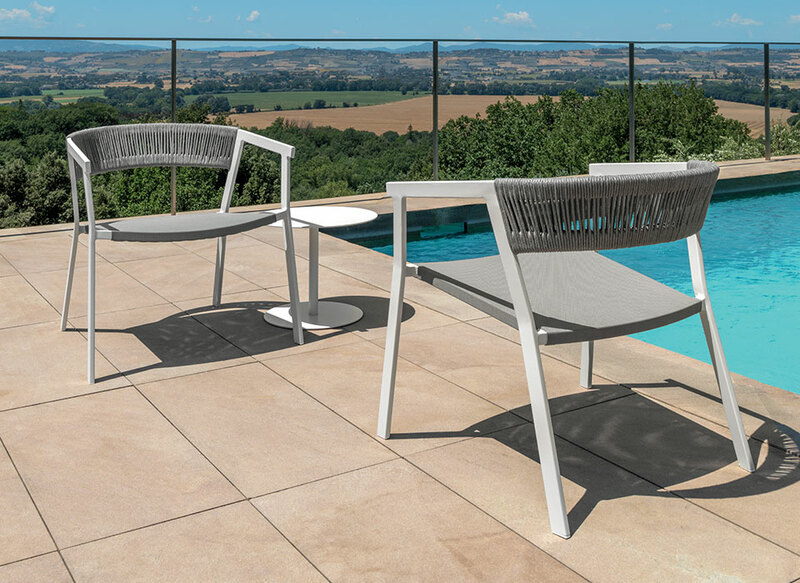 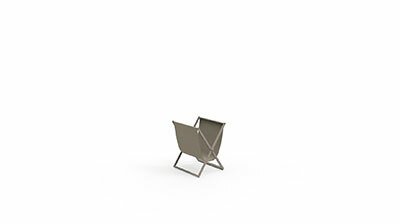 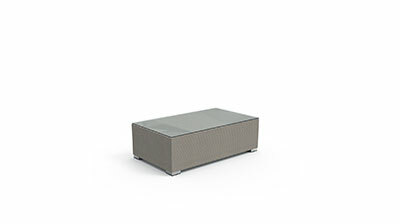 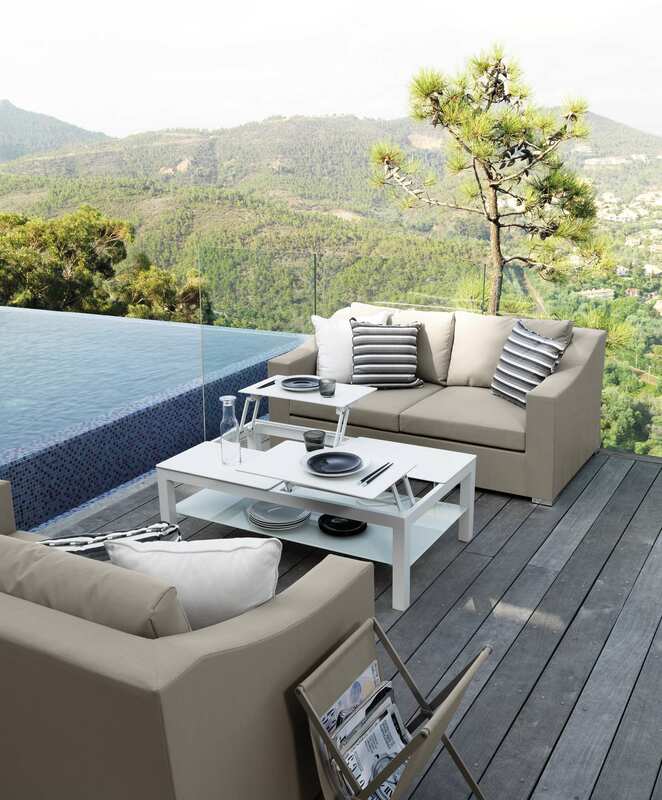 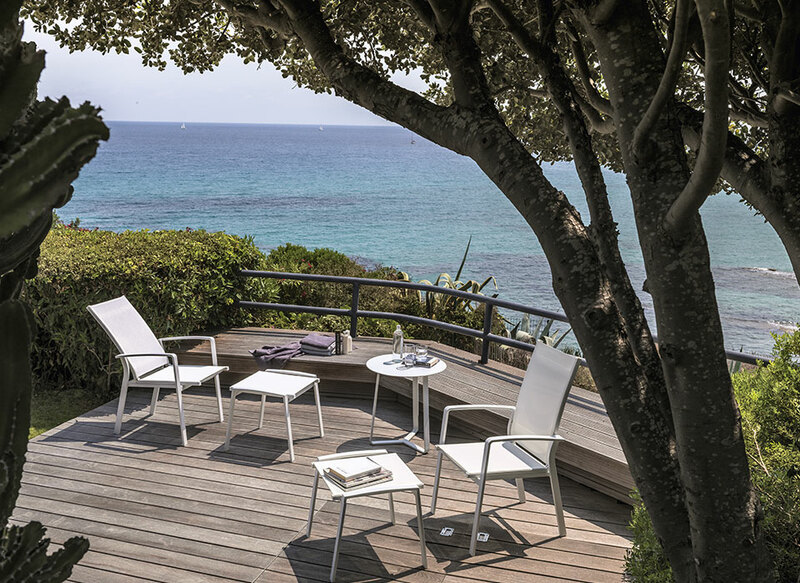 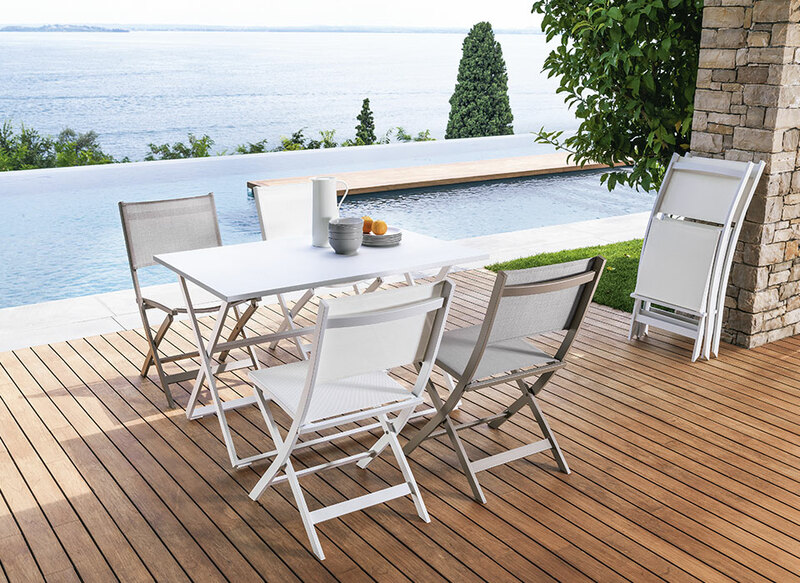 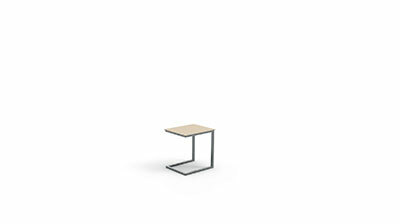 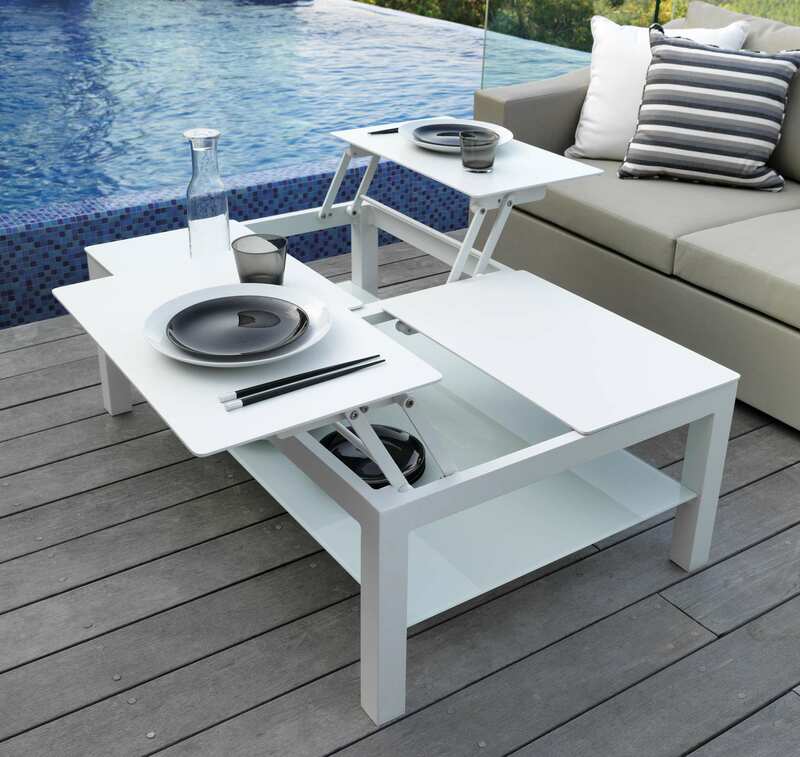 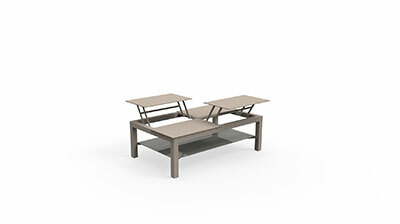 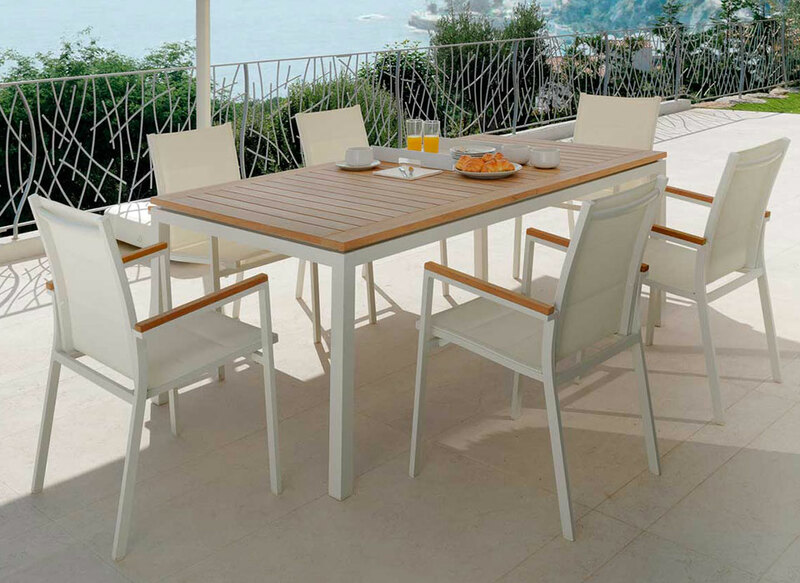 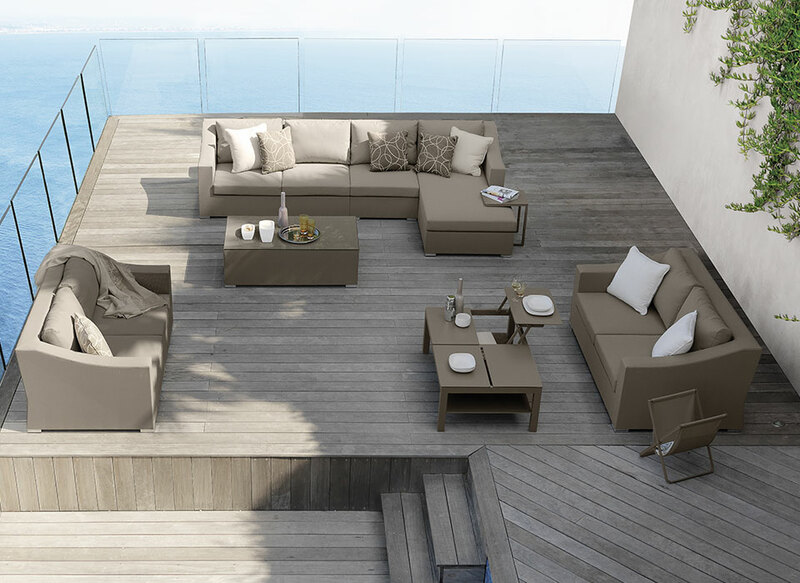 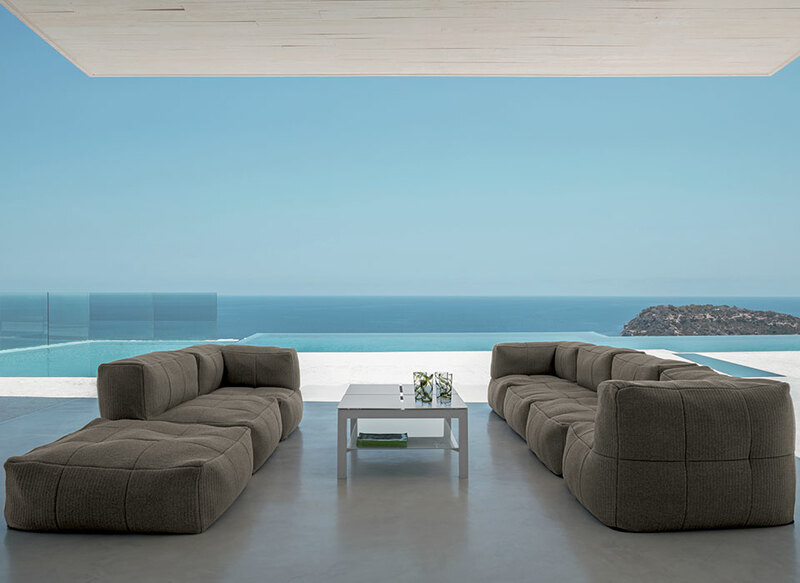 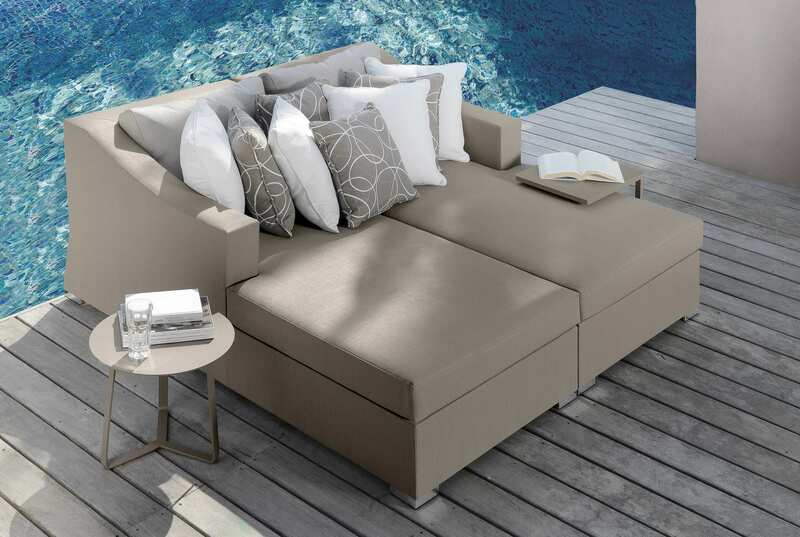 It seats up to 12 people and has a key role both in outdoor and in indoor spaces. 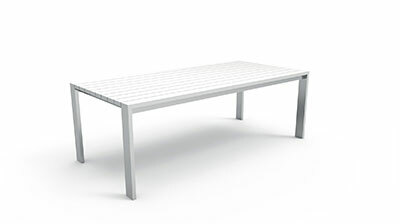 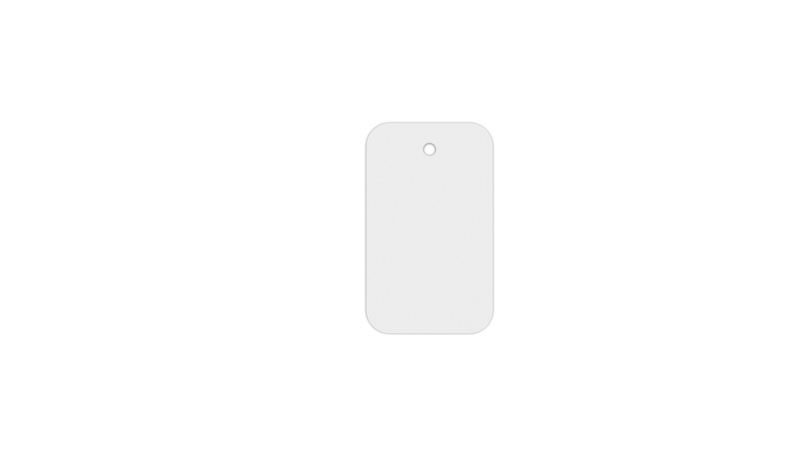 It is perfectly weather resistant thanks to its aluminium composition.